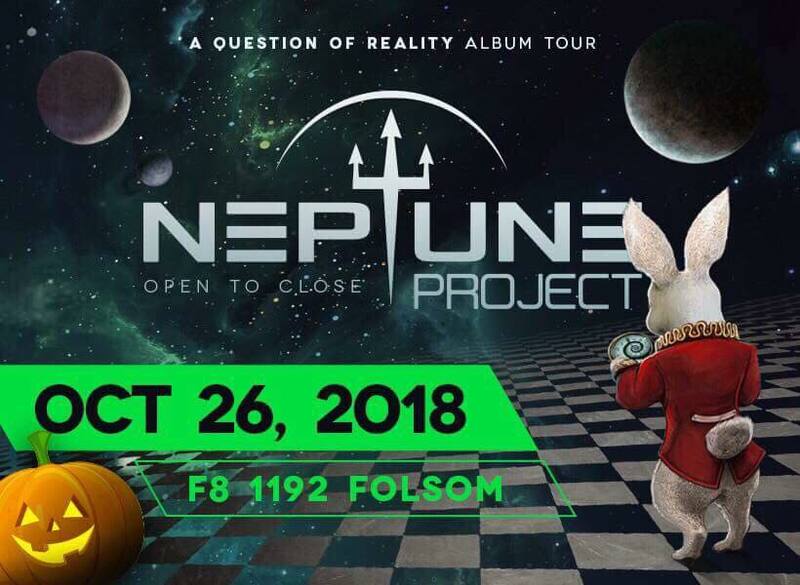 We're thrilled to announce Neptune Project of ‘A Question of Reality’ album launch tour event! Halloween Special at F8 in San Francisco. Early Bird Specials Sold out!